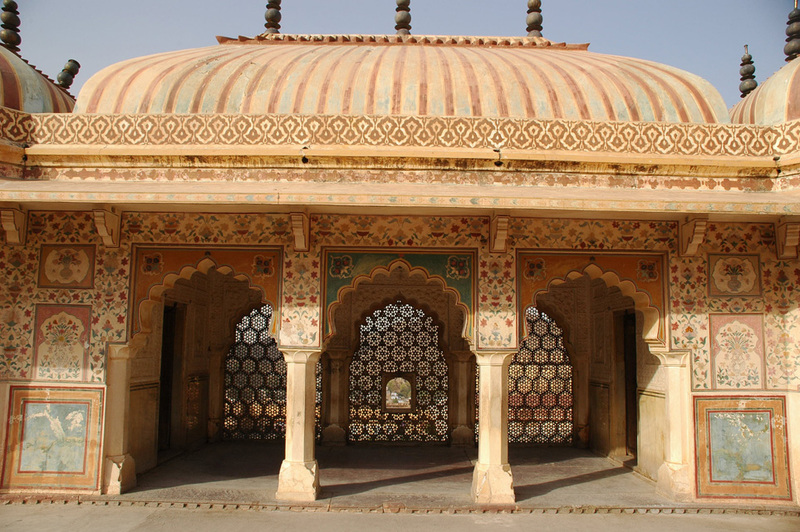 Home »Unlabelled » Glimpse of Jaipur Architecture. 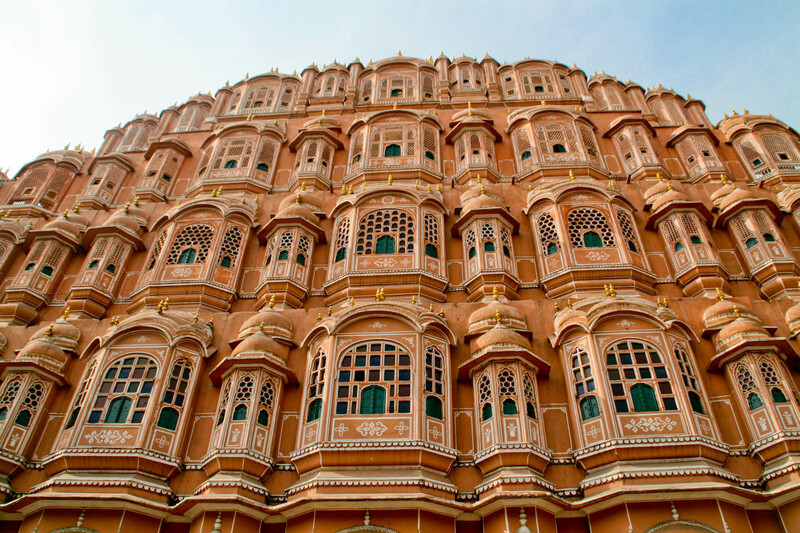 Jaipur "The Pink City of India" ..... and a golden city .. known for its architecture and preserving the heritage of architecture since years..with its real beauty and charm. 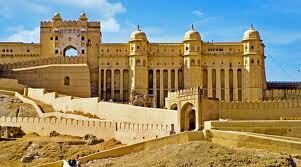 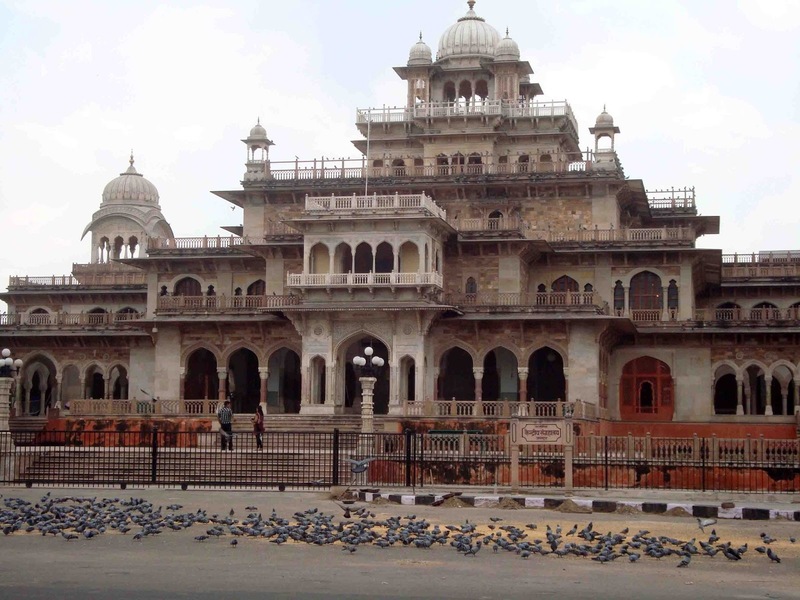 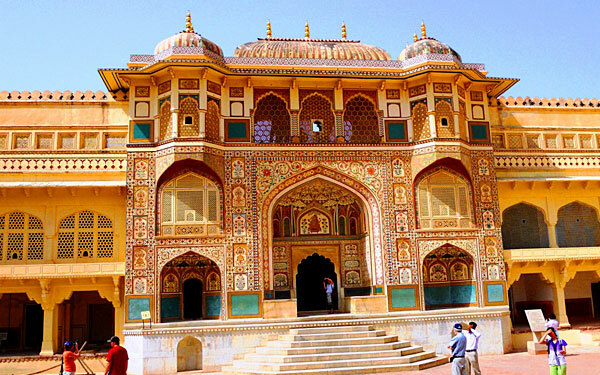 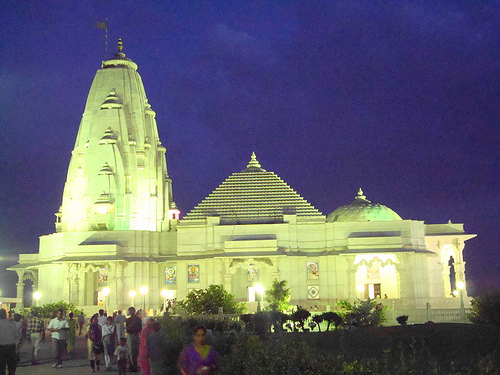 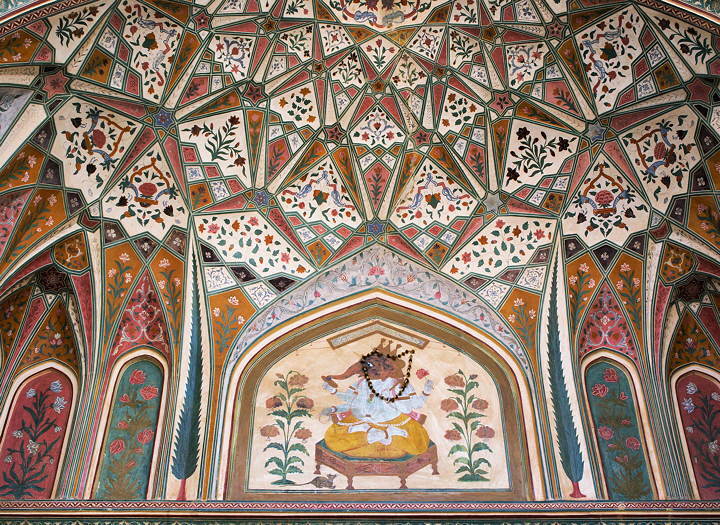 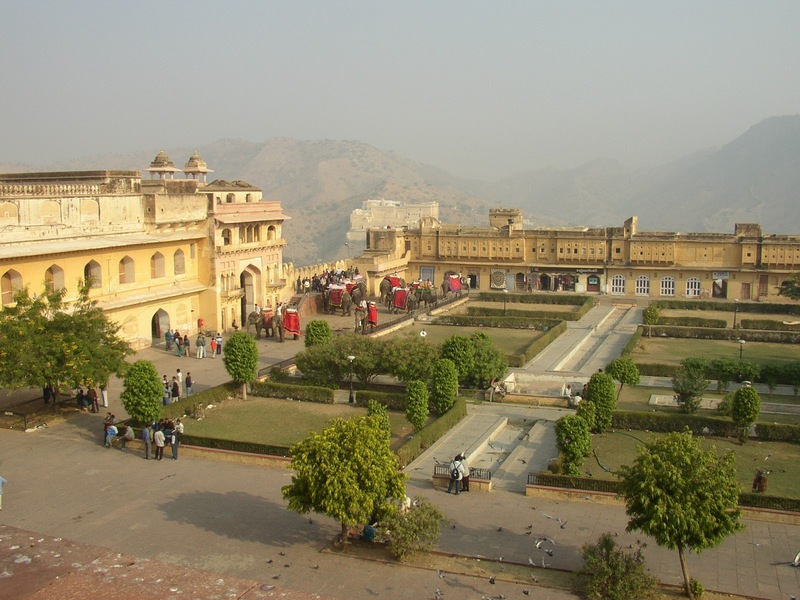 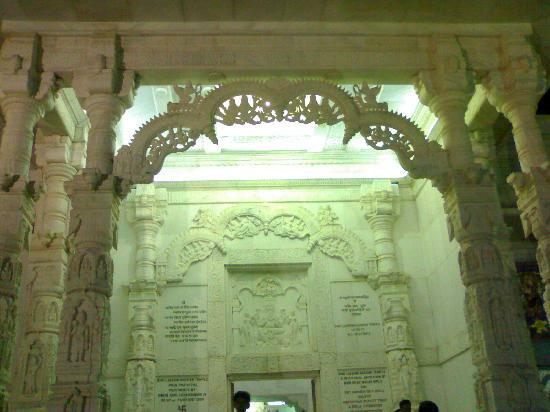 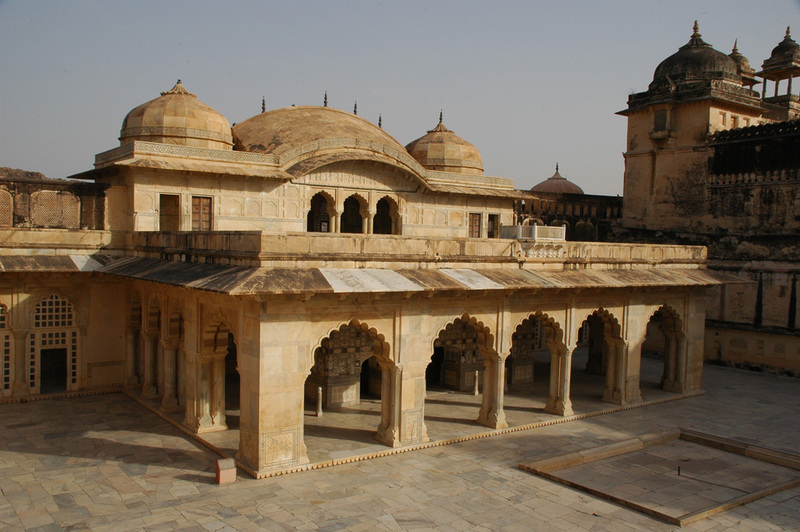 City of Raj Dharbar's .. royal work gives you inspirational architectures of historic times. 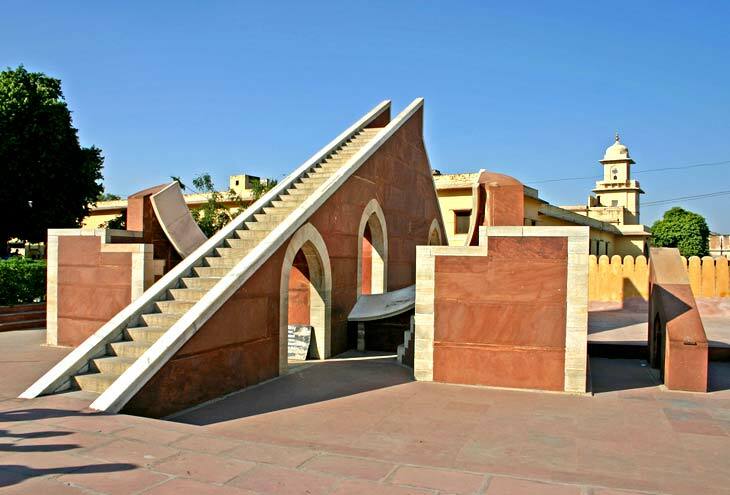 Must visit .. sites of Jaipur are ..the great Aamer Fort, Albert Hall Museum , Hawa Mehal, Jantar Mantar & Birla Temple for getting the flavor scientific, practical and amazing construction. 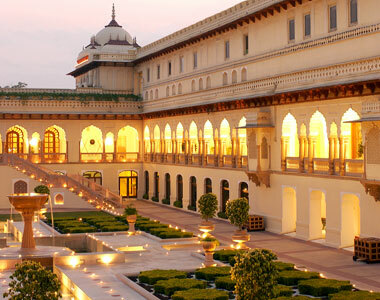 Situated in the laps of mountains .... open air .. these wonderful architectural inspirations are charmed with the perfection of measurements, accuracy, intricate work of stone, painting , art and creative angles. 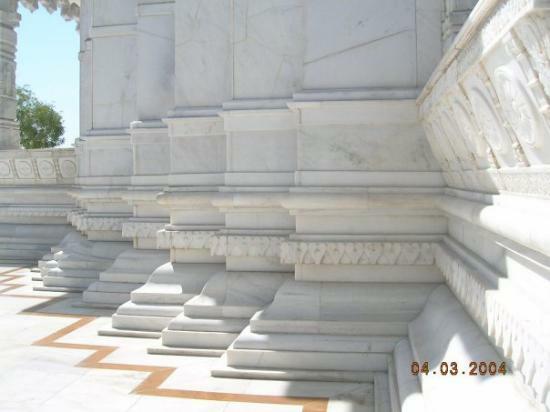 Pure white marble, colorful red stone , amazing paints and vivid colors make these buildings and monuments more valuable, charming and add in the sense of incredible work. 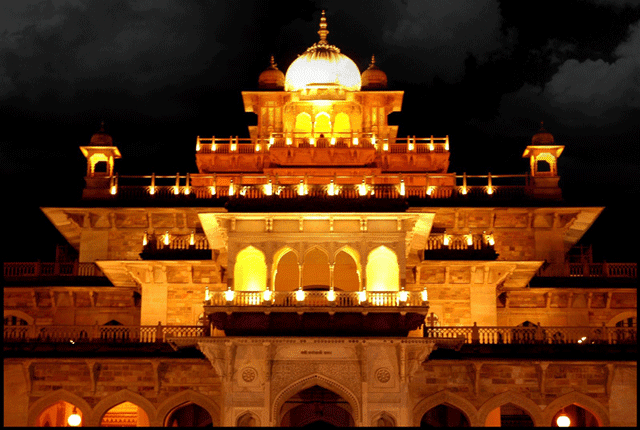 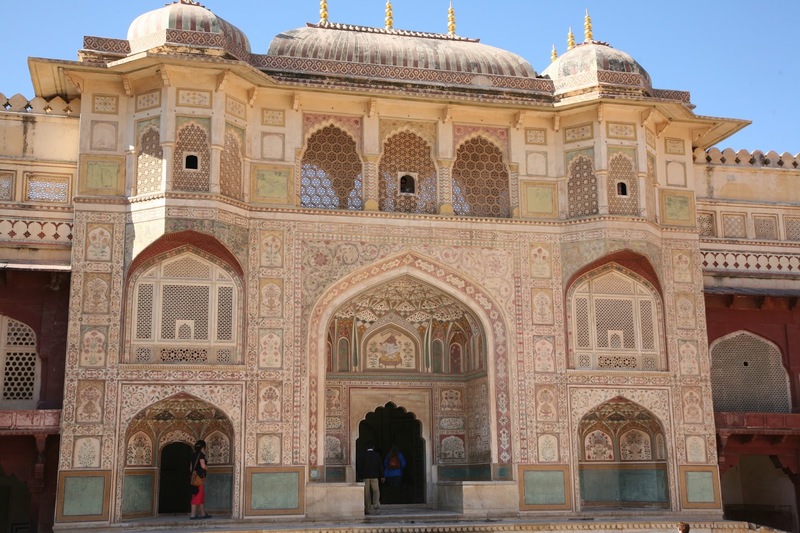 Your Jaipur visit will be incomplete if you miss any one of these.